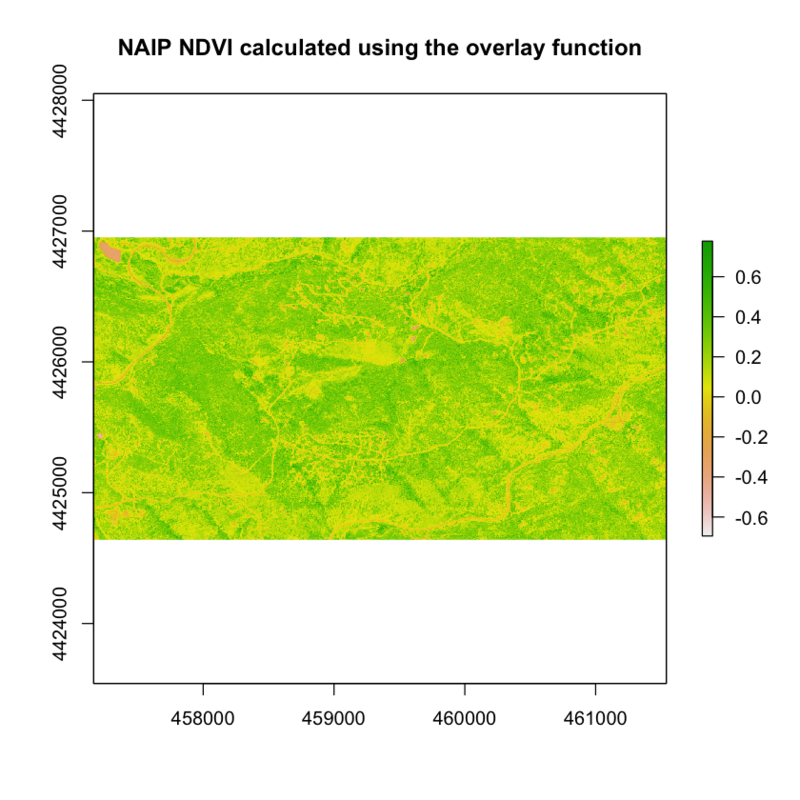 Calculate NDVI using NAIP multispectral imagery in R.
Sometimes you can download already calculated NDVI data products. 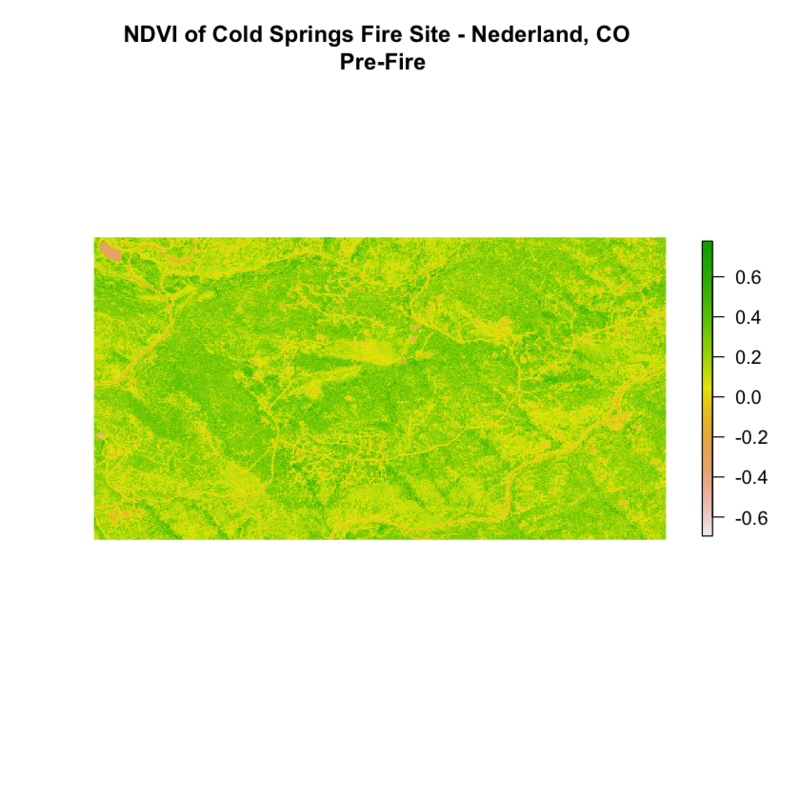 In this case, you need to calculate NDVI using the NAIP imagery / reflectance data that you have. 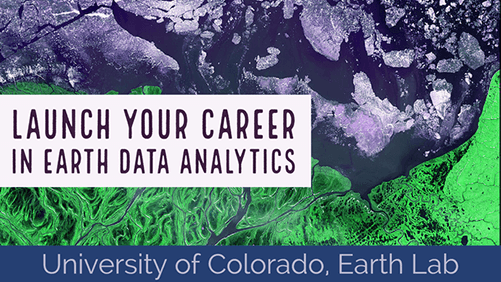 When you are done, you may want to export your rasters so you can use them in QGIS or ArcGIS or share them with your colleagues. To do this you use the writeRaster() function. overwrite = TRUE)  # OPTIONAL - be careful. This will OVERWRITE previous files. The bands or raster layers that you want it to use for some calculation. A function that you create or provide that you want to run on those bands. Let’s look at an example below where you simply subtract two layers using overlay(). You could use this same function to subtract rasters (like you did to create the canopy height models and the different rasters in week 3). Now, use the overlay function to subtract two rasters. # you will have to create the function on your own! Don’t believe overlay is faster? Let’s test it using a benchmark. # is the raster in memory? 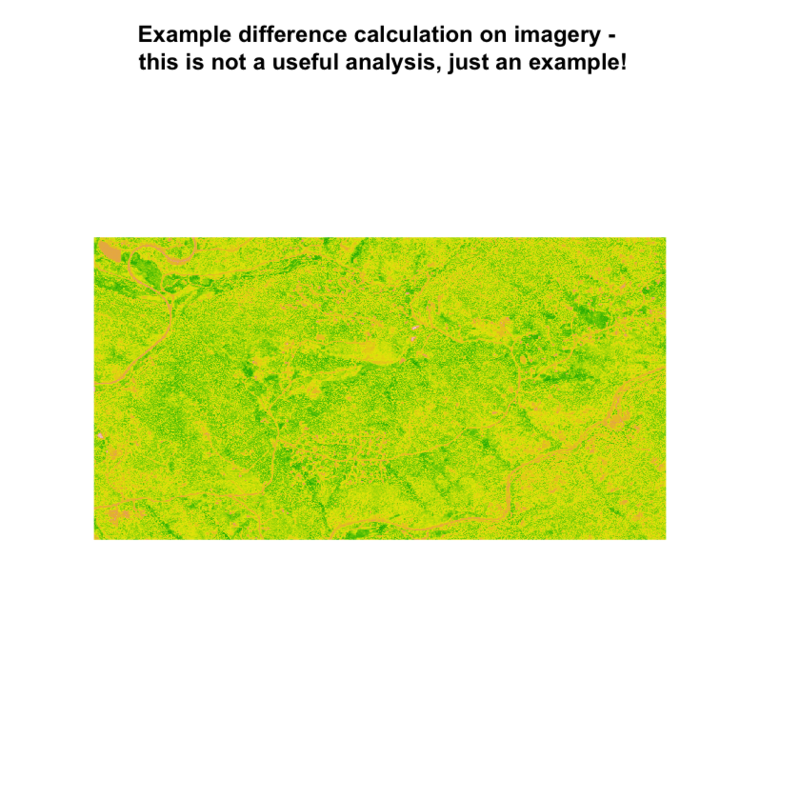 # How long does it take to calculate ndvi without overlay. 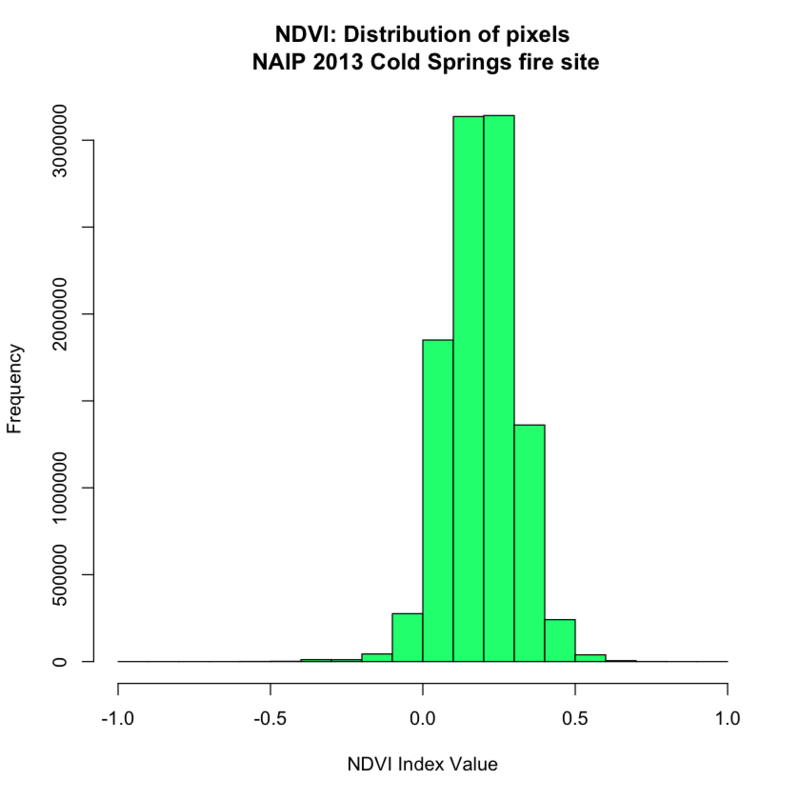 ## Error in microbenchmark((naip_multispectral_br[] - naip_multispectral_br[])/(naip_multispectral_br[] + : could not find function "microbenchmark"
# is a raster brick faster? 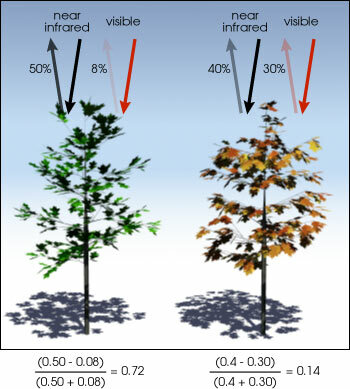 ## Error in microbenchmark(overlay(naip_multispectral_br[], naip_multispectral_br[], : could not find function "microbenchmark"
Notice that the results above suggest that the overlay function is in fact just a bit faster than the regular raster math approach. This may seem minor now. However, you are only working with 55mb files. This will save processing time in the long run as you work with larger raster files. In the next lesson, you will find a few sets of tests on raster processing speed.